The Tudor House Hotel is perfectly positioned to make you visit to Warwick enjoyable. The Tudor House Inn has for many years provided visitors to the area with quality accommodation with exemplary customer focus which has seen us become one of the premier hostelries in the area. Our authentic oak beamed Tudor building dates back to 1472 and is complimented by the History Warwick Castle which is just across the street, and the equally historic former hospital of Lord Leicester which gives the street its name. 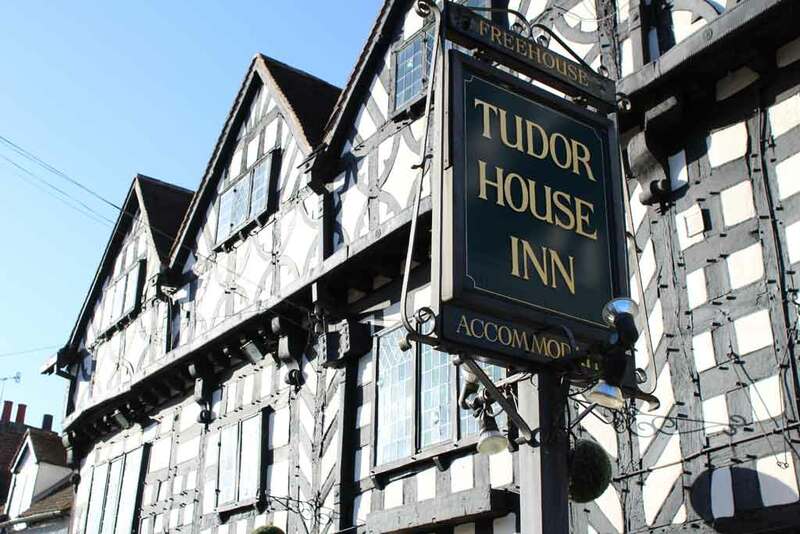 With the local shops, bar, restaurants and tourist attractions just a minutes' walk away, The Tudor House Hotel Inn you are always at the centre of the many site seeing oppotunities that a town like Warwick has to offer. We boast ten rooms eight of which are en suite and all of which are tastefully furnished complimenting the 15th century decor, with Single, Double and Family rooms available. All of our rooms are equipped with tea/coffee making facilities and televisions and all of our guests have access to free internet Wi-Fi connection. Other facilities such as an Iron and Ironing board and hairdryers are available on request. Our restaurant has a rich Tudor ambiance and is the perfect place for you to enjoy our delicious Full English or continental Breakfast. During licensing hours our bar and restaurant is also open to non-residents and our culinary excellance and quality home cooked dishes are the envy of the region so we advise you to book your table early.